Glowy: GSB Exclusive: Interview with Italian Style Blogger Paola Lauretano. GSB Exclusive: Interview with Italian Style Blogger Paola Lauretano. Hiya my lovelies! Am so sorry I've been off the scene for a while which is due to some personal activities I had going on with me which needed my devoted time and attention but don't worry guys am back. 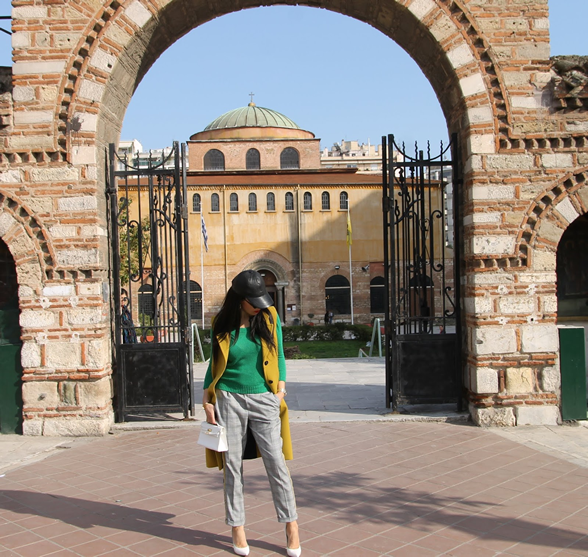 So today I'm featuring Paola who is one of my favourite style bloggers whose blog I'm totally hooked on and i bet ya'll that a visit will get you hooked too. 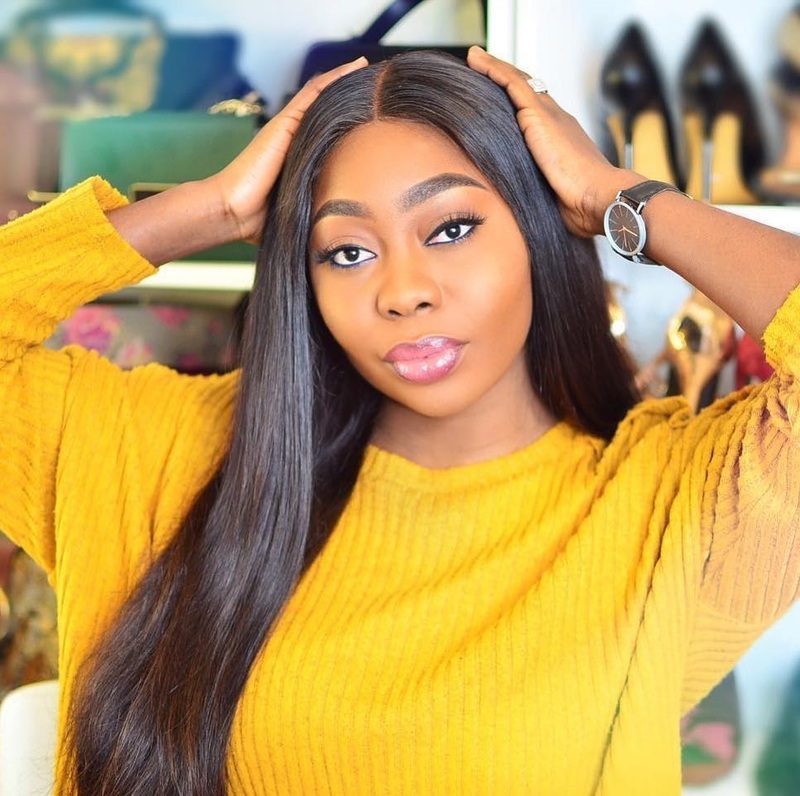 Ever since I came across her blog, I've admired and learnt so much from her online aura and she is a woman who supports other women...so below is our chat over her love for shoes. Glowyshoe: Hello Paola how you today? Can we meet you? Paola: Hi Glory, I’m very well thanks! And you? Glowyshoe: Can you tell us a little about yourself? Paola: I’m an Italian woman who loves fashion. I find inspiration in my travels: fashion is a compilation of people, food, music, art, nature, culture, and architecture. Fashion is a way to play with shapes and colors in order to show my personal style. Glowyshoe: You've got an impeccable fashion style..so what is fashion to you and at what point did you discover your style? Paola: Fashion is what is trendy right now. Style, on the other hand, is unique to everyone. According to Oscar de la Renta “Fashion is about dressing according to what’s fashionable. Style is more about being yourself”. My style is effortless chic, trendy, but with personal and original combinations. Paola: Oh yes, of course… I’m a shoe-addict. I think that accessories are very important and they play a key role in defining a personal style. Glowyshoe: How many shoes do you have in your closet right now? Paola: I have never counted them, but I think more than 200 pairs. Glowyshoes: How long do you think a shoe should be worn before disposing and how old is the oldest shoe in your closet? Paola: Depends… I have got a lot of vintage shoes in my closet, probably 20 years old. Glowyshoe: Who is your favorite shoe designer and what shoe style are you loving now? Paola: Christian Louboutin, the king of red soles, without any doubt. I love his impressive creations. Glowyshoe: How often do you shop for shoes? Paola: Whenever I go shopping I go to the shoe section first! (About twice a week). 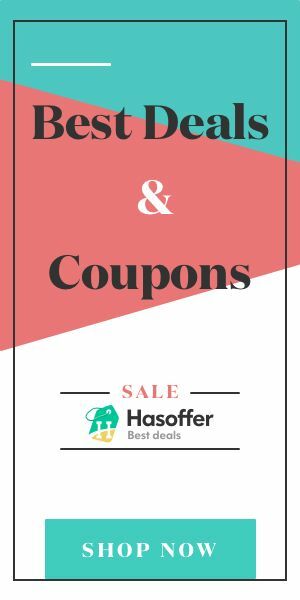 Glowyshoe: What's the highest amount you can spend on shoe shopping? Paola: I have no limits, if I’m totally obsessed with an exclusive model. Glowyshoe: Do you purchase strictly high end designer shoes or you also do street style brands too? Paola: I buy both high end designers and street style brands, but I don’t love cheap shoes. Glowyshoe: What's your best color? Paola: I love all the vibrant colors, metallic shades, and black… of course. Glowyshoe: Can you give us an insight as to how you take care of your shoes? Paola: I store them in a great shoe closet, segregated by heels, flats, sneakers, and boots. Glowyshoe: Which shoe can you never be caught wearing and which do you feel more comfortable wearing? Paola: I can wear shoes of all kind, except orthopedic ones (LOL!) During the day I usually wear flats or sneakers, they are more comfy. In the evening exclusively high heels! Glowyshoe: Can you let your friends wear your shoes and can you wear their's too? Paola: No, I don’t wear their shoes, but sometimes they do wear mine. 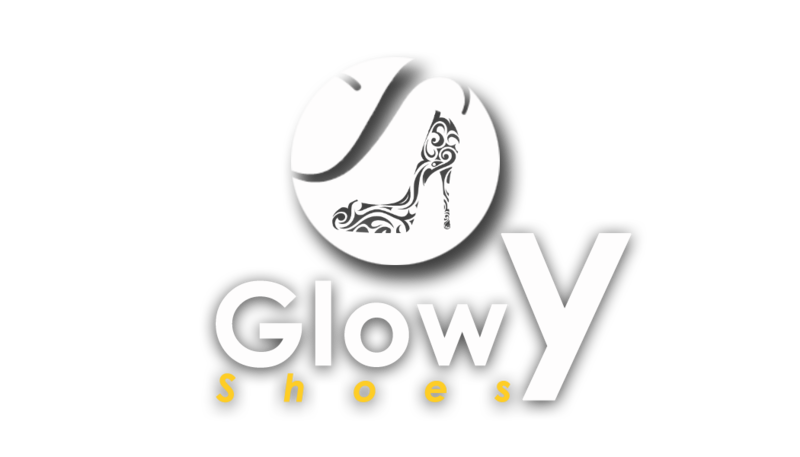 Glowyshoes: How do you dispose the shoes you no longer have need of? Paola: I usually give them to charity, every year. Glowyshoe: What number of shoes do you think a lady should have if she wants to build a perfect shoe closet? Glowyshoe: Any word for Glowyshoe blog? Paola: The right pair of shoes can make all the difference when it comes to completing an outfit. Glowyshoe: Thanks for taking out the time to talk to me..any word for shoe lovers out there? Paola: Give a woman the right shoes and she will conquer the world! Labels: Exclusive Feature, glowyshoe, Paola lauretano. What a fun read!! It's easy to love other women who love shoes as much as most of us do!! Thanks for sharing this fashionista! Love her look and adore the shoes! I totally agree with you.. Knowing that you have something in common in fun. Babe, I'm loving your new logo. Yay to going international. Go girl! Wow, thanks so much Glory... such a lovely post! It's a great pleasure to read my interview on your great blog! Yea she has a fun personality... Thanks for stopping by. I love her blog too...thanks alot and will definitely check yours out. Thanks a lot mami...missed you hun.. I totally agree on the no limit in terms of the price tag when it comes to shoe shopping...Good shoe don't come cheap..
Aww you welcome Paola, you an inspiration... Thanks for the continuous support. She has given great tips! I agree, the right pair of shoes can complete an outfit and you can never too many shoes! 200 pairs is A LOT of shoes, I can only imagine the dream closet she must have! I definitely love her style. It's nice that she have almost 200 pairs of shoes, that's just wow. I totally agree with you that a Lady can never have too many shoes. I know right? Maybe soonest we will showcase her closet here on the blog.